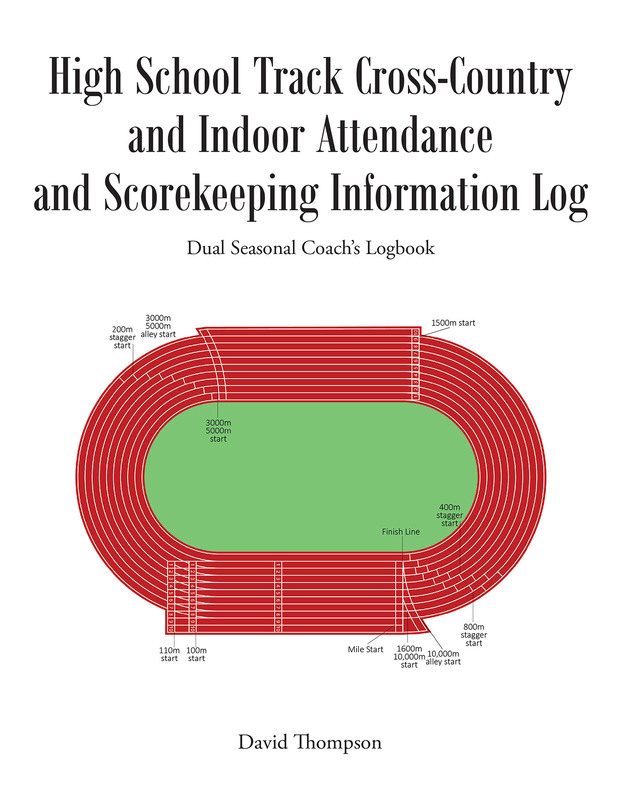 This is a track and field workbook that will help coaches and athletes coordinate and keep scores and statistics of dual meets and outdoor track, cross country, and indoor track and field. There are a number of illustrations and ideas that will help coaches and athletes manage or coordinate their practice and other activities. The research includes a welcome letter, code of ethics, feedback for coaches at the end of practice, prayers for spiritual insight for coaches and athletes, and feedback and ideas on banquets at the end of the track season. Also, at the end of the book, there are USA Track and Field rules of law on track and field, cross country, and indoor track. this track and field planner and logbook is useful for high school and for both boys and girls. This book will give all coaches the structure and understanding to coordinate and manage their day-to-day practice and dual meets, and will help them envision their daily track and field preparation.